We're back! 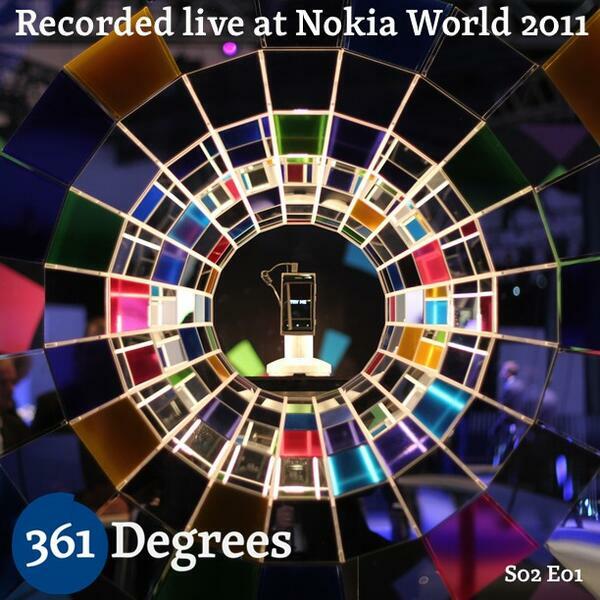 To kick off our second season we headed to Nokia World and recorded our first ever 'live' edition in front of an invited audience of bloggers and mobile gurus. They pitched-in to give their comments and opinions and in this episode you can hear Stephen Wing (UK Gadgeteer), Iain Wallace, James Whatley (1000heads), Stefanos Kofopoulos (Pestaola.gr), Aditya Singhvi (Worldofphones.net), Vinu Thomas (My Portable World), Vaibhav Sharma (The Handheld Blog), Varun Krishnan (Fone Arena) and Staska (Unwired View).